When was the last time you witnessed pure magic? Did you stare in amazement or did you wrack your mind trying to conjure an explanation for the phenomena? Pure Magic by magician Tim Ellis marks the first show at the Laneway Theatre – Australia’s first and only custom built close up magic theatre. Magicians can be mysterious creatures at times, and my arrival at the Laneway Theatre was no different. It’s marketed as a secret venue. I waited in anticipation for the pre-show email confirming the venue location. Bing! I was on to Google Maps straight away, image searching the address – it looked residential. Scenarios of this mysterious custom built magic theatre trickled through my brain as I waited in utter anticipation for the night to arrive. My quest to find the Laneway Theatre saw me spending my Saturday night meandering down a graffiti laden alleyway, knocking on a large mysterious wooden door, which promptly welcomed me into a black lit graveyard style haunted house room full of abandoned tomb stones. My Weekend had just taken a turn for the more interesting. Behind the next door, magician Tim Ellis eagerly greeted me into his magician’s cove, the Laneway Theatre. He has transformed the magic practise space in his home into a custom magic theatre with 32 tiered seats and magic memorabilia decorating the walls. Magic lovers and sceptics alike, prepare yourselves to enter a world of intrigue where things are not as they seem and your eyes may deceive you. Within the first five minutes of Pure Magic I saw iced tea turn into cream soda, a $20 note extracted from a solid block of ice, and broken rubber bands being made whole again before my very eyes! The most impressive trick of the night? A mind reading experiment where Tim had an audience member select a random card from a deck, then nominated another audience member to guess the card. A feat simply unfathomable for my mind to comprehend. For spectators who want a particularly good view, Tim invites visitors to sit at the magician’s table with him during the show. Pure Magic will have your jaw on the ground, and your mind in a knots as you witness the unexpected and incomprehensible in a unique setting created to celebrate magic. 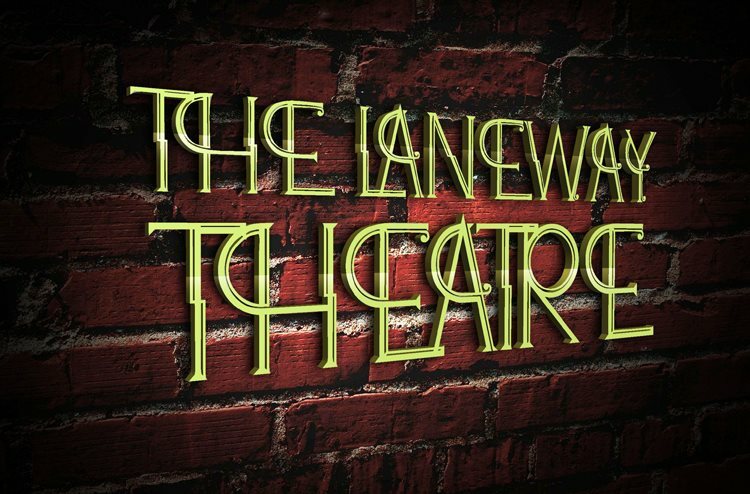 The Laneway Theatre features a variety of shows from various magicians throughout the week. Be sure to buy tickets online ahead of time as shows book out! Disclosure: The Plus Ones were invited guests of Tim Ellis.